By Amro M. Farid in Announcements, Energy-Water Nexus on February 22, 2015 . Your first figure in the paper is the figure that keeps on giving :)! Thank you for reminding me. 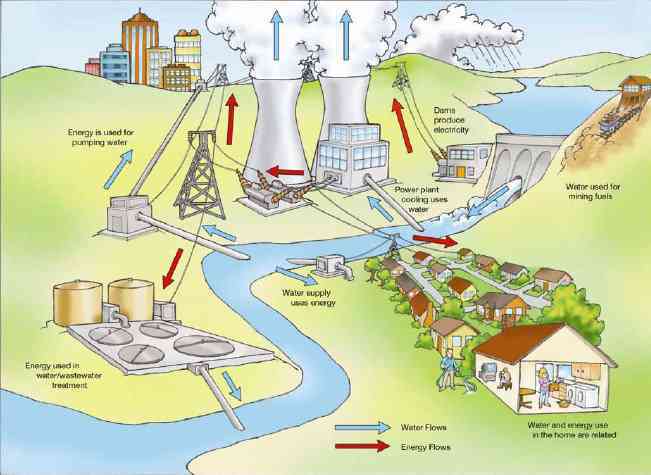 For the first image, Photo Credit: R. Pate, M. Hightower, C. Cameron, and W. Einfeld, “Overview of Energy-Water Interdependencies and the Emerging Energy Demands on Water Resources,” Sandia National Laboratories, Albuquerque, New Mexico, 2007.